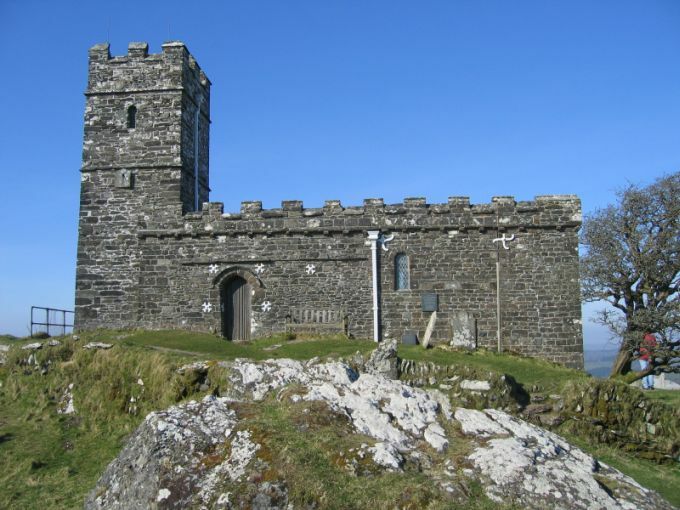 On the western slopes of Dartmoor, where the high moors become rolling downs and finally flatten into the Tamar Valley, is a most unusual conical hill topped by a church. As striking as a landlocked St. Michael's Mount or a Devonian Glastonbury Tor, it looks too pointy and picturesque to be quite real. Brentor is basically a volcanic stump, where once an underground chamber full of molten rock (magma) welled up ready to pour out of a volcano's cone. When the hills above it eroded over millennia, the neck of the magma chamber remained sticking up because its rock was harder - now it provides a perilous platform for a church, and there is no room on the summit for anything else! Like many hill top churches, the church is dedicated to St. Michael, the saint who fought Satan hand to hand and who is usually portrayed doing so on a rocky outcrop. Stories about the church's building abound. One tells how it was founded by a merchant who was caught in a terrible storm off the Devon coast. Desperate to save his life, he promised God that he would build a church on the first piece of land that he saw if only his ship could be saved. God answered his prayer and on coming ashore safely the merchant saw Brent Tor on the horizon. There he built his church as a thank-offering. It has to be said that he would have had to have been a giant to see the hill from the sea coast, but perhaps that is not the point of the story? Other stories are about how the devil repeatedly tried to pull down the building works as the church was erected. Either, the stories say, he was disappointed that our friend the merchant had been saved or - more controversially - the people of the area had previously worshipped Satan himself on the hill and he was annoyed about losing his rights to it! These stories are the kind often told about holy sites in difficult places - no doubt the building work was extremely challenging, and it may well be that the prehistoric people of the area had left some trace of their pagan worship on the site which made the Christian builders feel that their efforts were somehow cursed. Imagine hauling stone up those steep sides! Worse, imagine a violent storm bringing down your carefully built walls! There are the remains of a hill fort at the tor, so certainly earlier peoples did believe it to be a significant place. 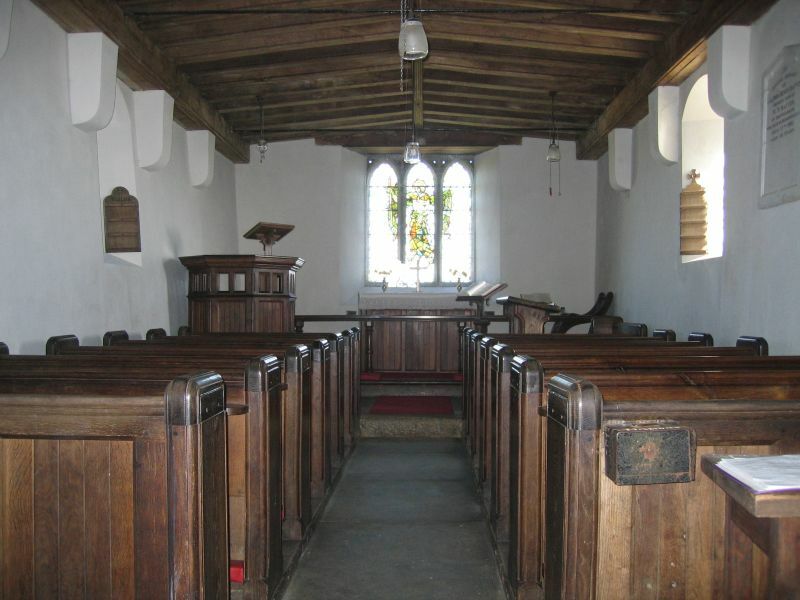 The present church was built in the 13th century on the site of an earlier one dating back at least another century. It has a 40 foot tower, enabling it to be seen from miles around. Brentor Church is somewhat bare and damp inside, which is not surprising given its exposed location. 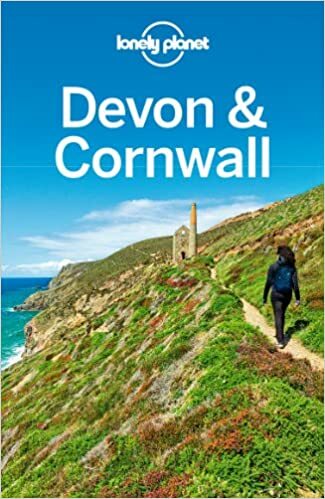 But it is well worth a visit not only for its own appearance and history but for the spectacular views of western Devon from the summit, 329 metres above sea level. 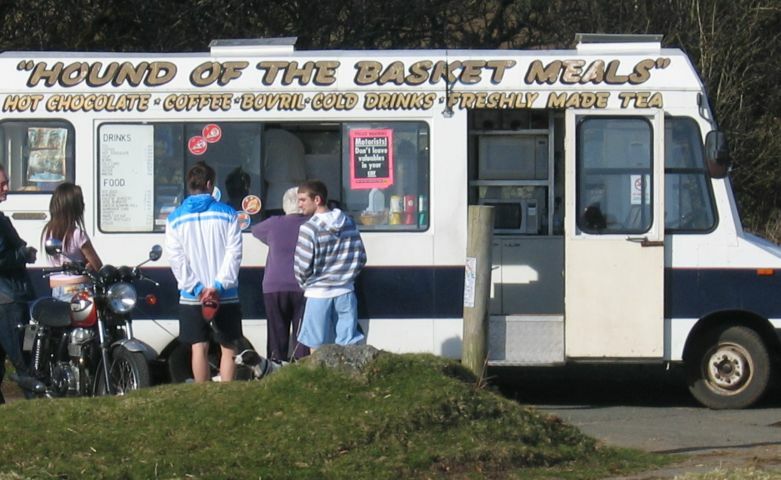 Are You Planning a Visit to Dartmoor? 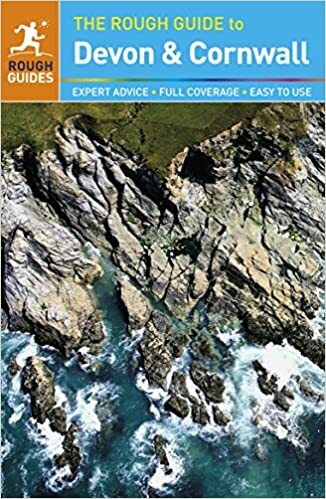 This is such a beautiful part of Devon - with the sea on one side and little villages nestling in green valleys on the other - that many people come for their holidays, often year after year. 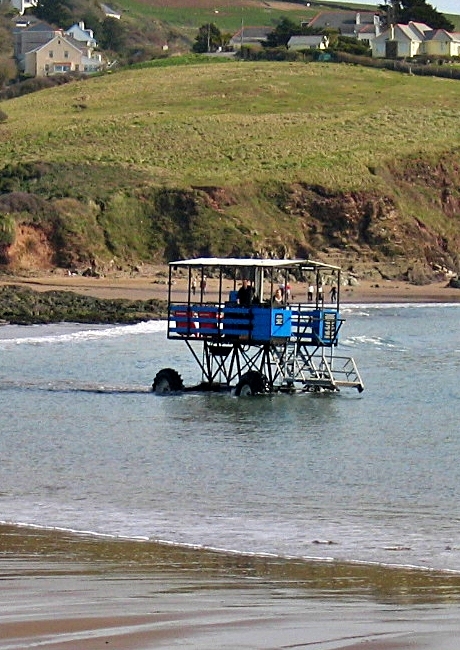 A good way to explore the area at your leisure is by renting a holiday cottage in Devon. To see other holiday cottages in Devon click here. Or check out holiday cottages in other parts of England by clicking here. Dartmouth and the South Devon coast are a paradise for sailors of all ages and abilities. So if messing around in boats on the water is your kind of holiday, then you're in just the right place. But with the coastal path on one side and the Devon countryside on the other, this area is also great for walking. Besides Slapton Sands and its beautiful nature reserve there are villages, hillsides, cliffs and beaches to explore. And just a short drive will take you up to the wilds of Dartmoor, to rocks and endless skies and tales of smugglers and giant hounds. 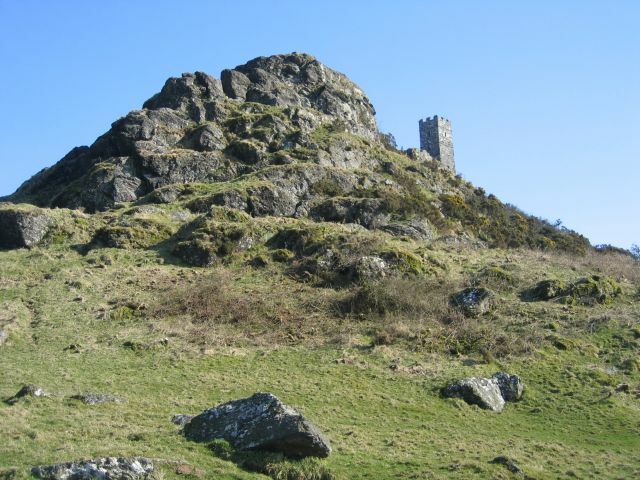 Experienced the splendour of Brentor? 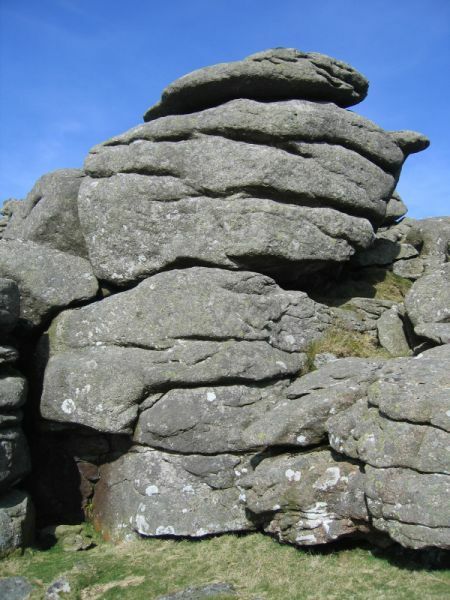 Return to the Devon page for additional ideas for your Dartmoor holidays.